Last updated by Lewis Howes at March 12 2014 . How Will Online Streaming of The Masters Change Sports Broadcasting? 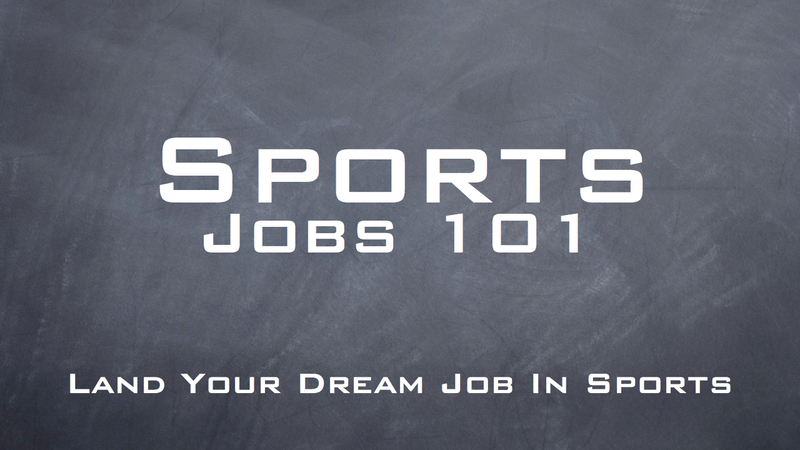 Want to learn the secrets to success from some of the most influential people in sports? 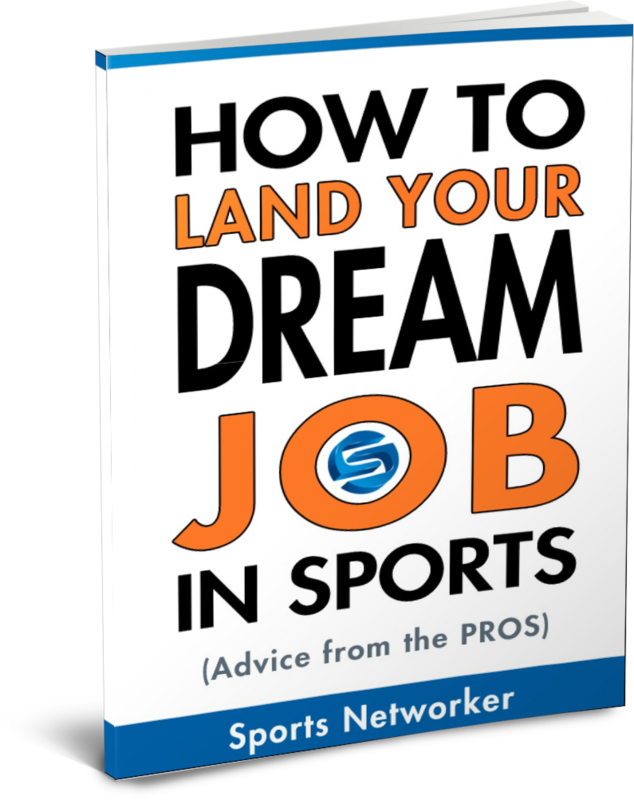 We've assembled an All-Star cast of sports pros working in business, marketing, media and other fields in the sports industry who have given their advice for landing that dream job in sports! 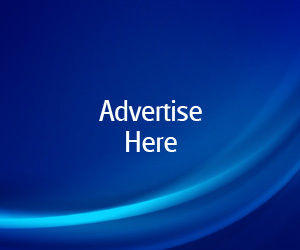 Once you click the DOWNLOAD NOW button, make sure to check your email for the link to download the FREE Advice From The Pros ebook.